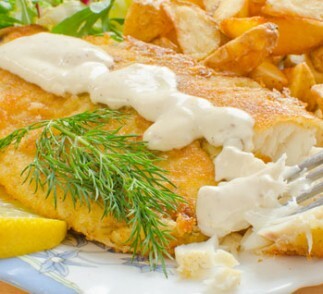 Our tilapia fillets are lightly coated with panko bread crumbs, pan-fried to crispy, golden perfection, and served with a tangy fennel-mint yogurt sauce. Place fennel bulb and fronds in small bowl. Sprinkle lightly with salt; toss. Let stand 10 minutes. 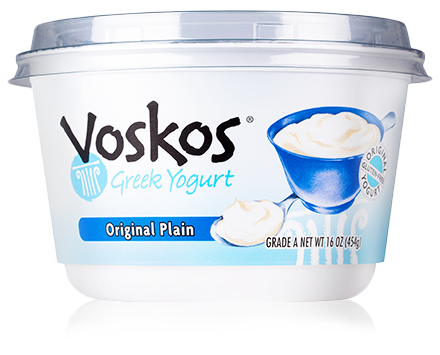 Mix in yogurt, mint, vinegar, and 1 tablespoon oil. Season with salt and pepper. Sprinkle 1 side of each fillet with salt and pepper. Brush with egg white; coat with panko. Turn over; repeat with seasoning, egg, and panko. Heat 3 tablespoons oil in large nonstick skillet over medium-high heat. Add fish. Cook until opaque in center, about 2 to 3 minutes per side. Serve with yogurt sauce.